Seagate has shown their BarraCuda SSDs series, which are based on 3D-NAND Flash memory. The BarraCuda drives are available with 250GB, 500GB, 1TB and 2TB capacity. According to Anandtech, pricing will start at $75 USD for the 250GB version and up to $230 USD for the 1TB model. At the moment there isn't a price for the 2TB SSD. As mentioned above, the upcoming Seagate BarraCuda will be available in four different sizes. Read and write speeds of the Seagate BarraCuda series are mentioned to top out at 540MB/s, while the manufacturer is saying that this performance can be achieved with all different file types. In terms of endurance the MTBF is set to 1.8M hours on all the drives. 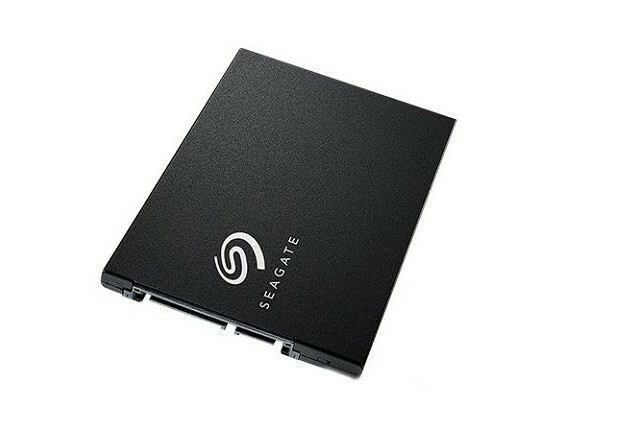 Seagate is planning a limited release through Amazon Prime this month, followed by broad availability in September.